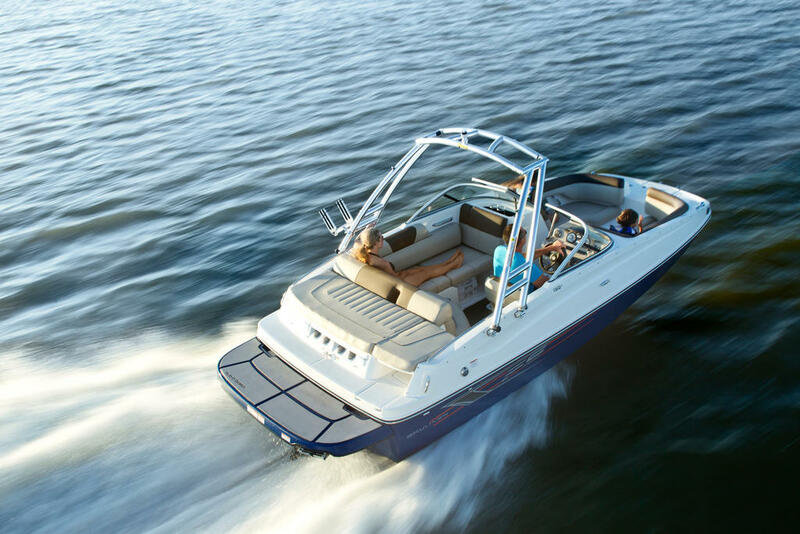 THIS 2005 BAYLINER 219 DECK BOAT IS A ONE OWNER BOAT THAT NEEDS A NEW FAMILY. 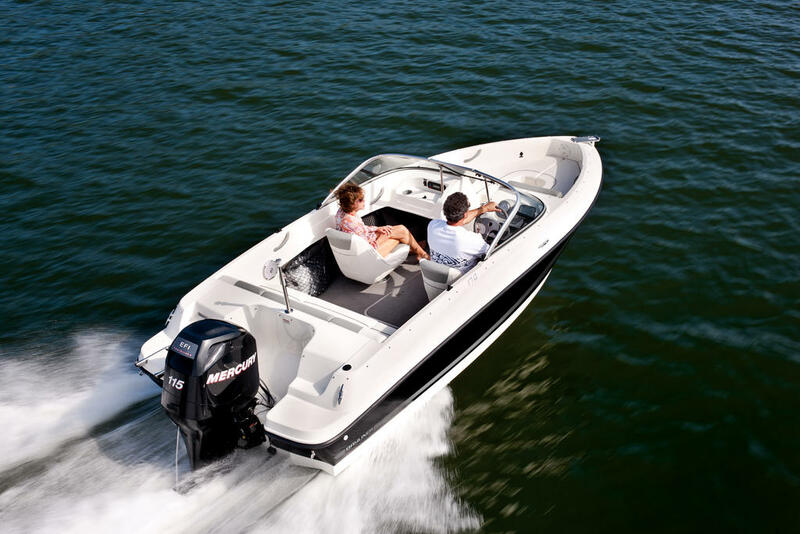 ITâS POWERED BY A MERCRUISER 5.0L WITH 220 HP. 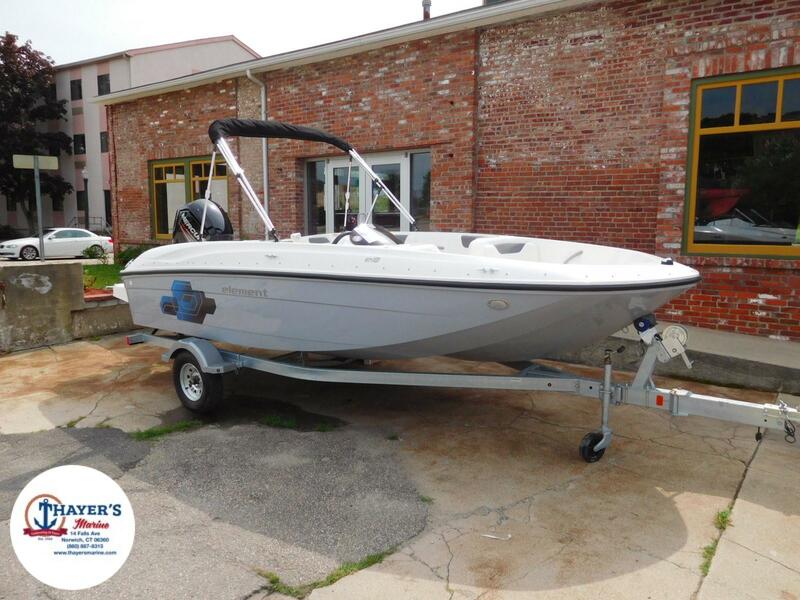 THIS BOAT IS IN GOOD SHAPE AND COMES WITH A TRAILER. 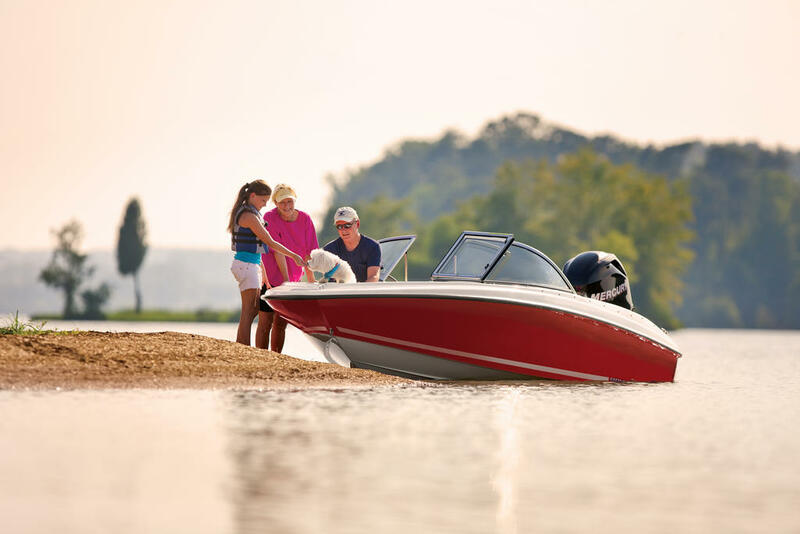 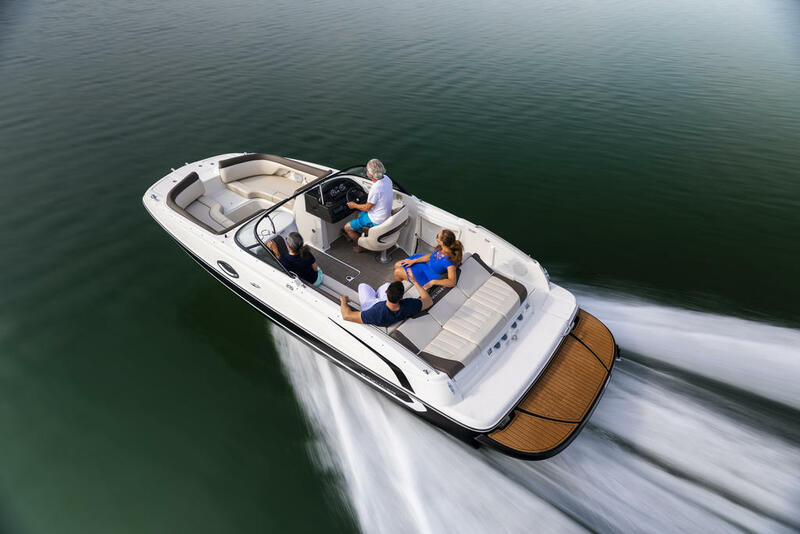 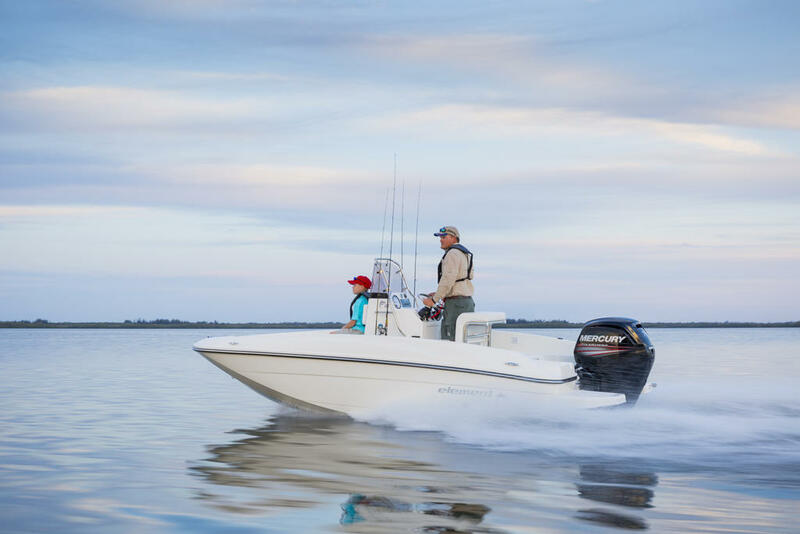 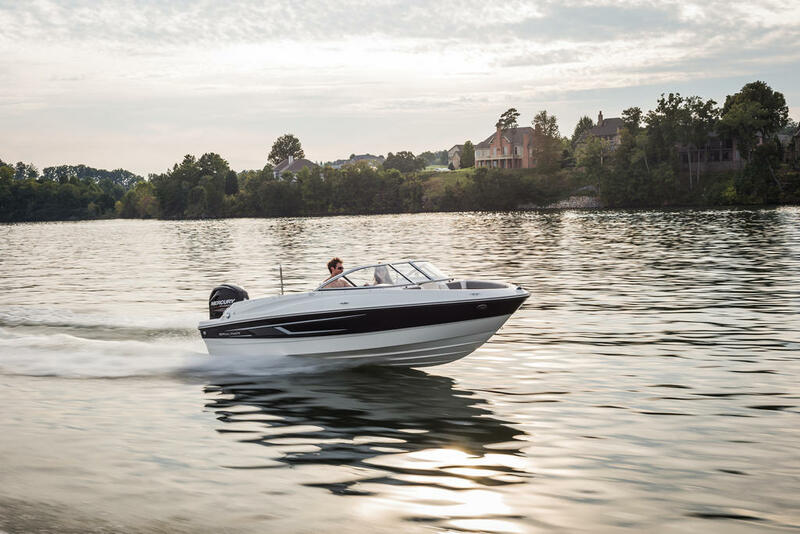 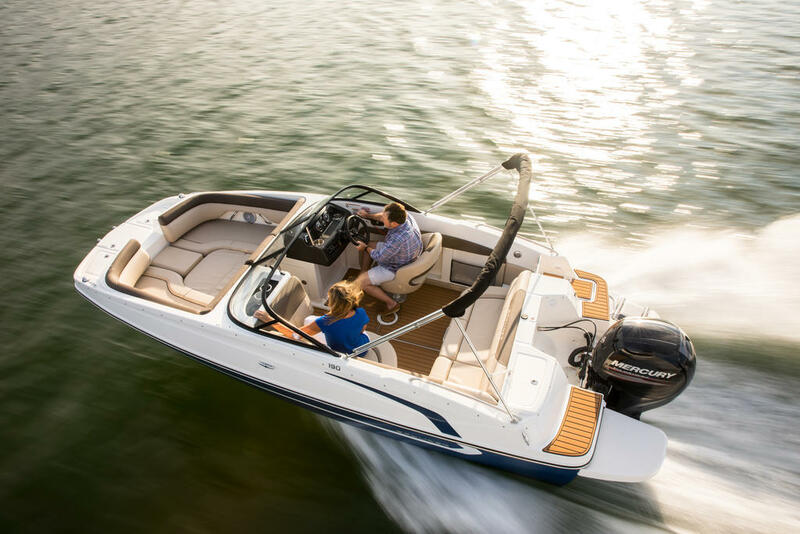 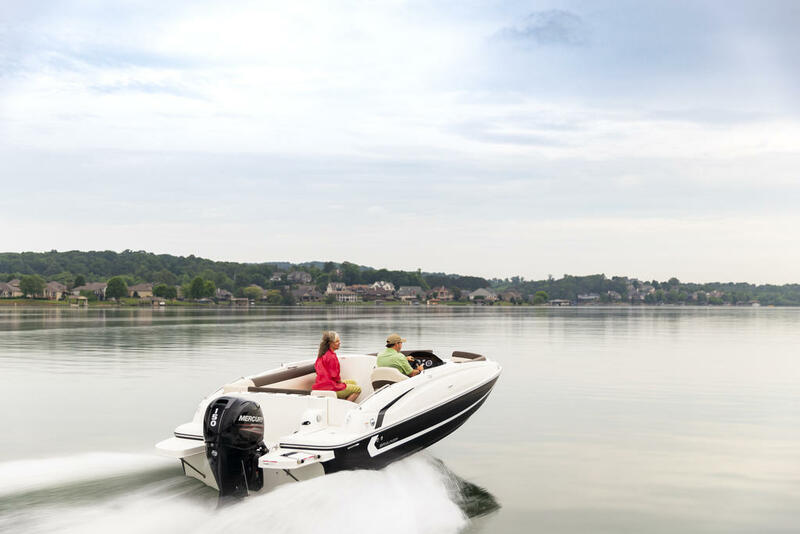 THIS IS A GREAT FAMILY BOAT WITH PLENTY OF ROOM FOR FRIENDS. 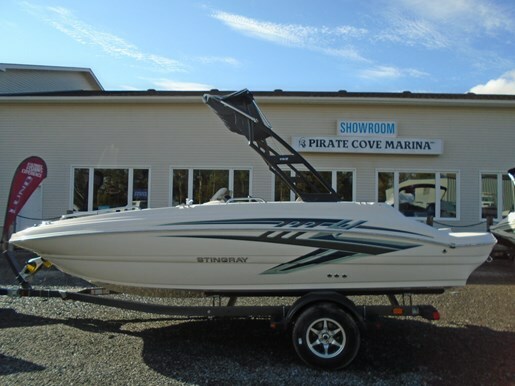 THIS BOAT CAN BE SEEN AT OUR HUDSON LOCATION.